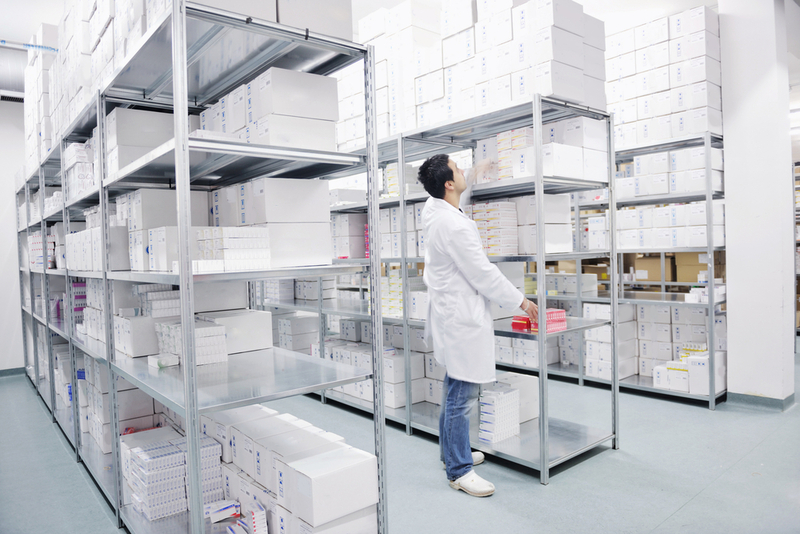 Healthcare providers have unique inventory requirements. RF-SMART provides mobile PAR inventory functionality specific to Oracle SCM Cloud that improves efficiency and accuracy - from storerooms, closets, carts and other PAR locations to warehouses or distribution facilities. Are your PAR Location Management capabilities flexible and robust enough to meet your needs? Do you need real-time visibility into your materials management operations? Do you struggle with inventory accuracy in stockrooms? Can you reduce costs and improve efficiencies across materials management? See how St. Luke’s easily manages 52 unique PAR locations with RF-SMART. 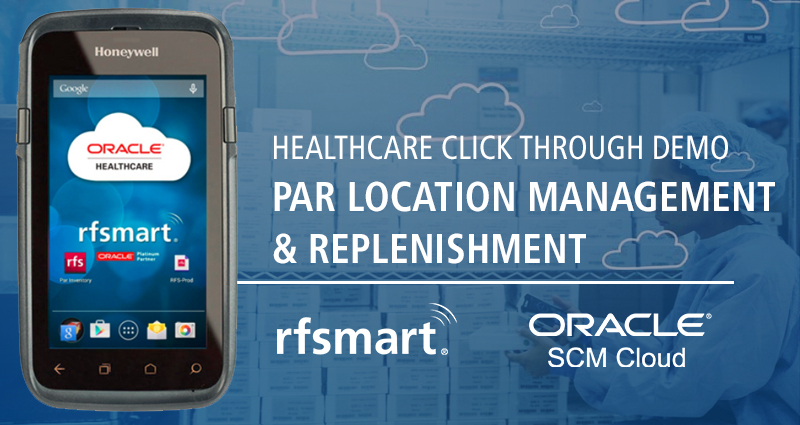 RF-SMART is Oracle’s Strategic Partner for Mobile Supply Chain, PAR Management and Delivery for Healthcare. Our mobile solution was developed with Oracle Product Strategy as the first mobile solution for Oracle SCM Cloud available on the Marketplace. With RF-SMART, Healthcare Providers can streamline materials-related activities, improve control over PAR Locations, and gain visibility into every transaction via mobile receiving, counting, issuing, replenishment and more across the enterprise. What is Mobile PAR Management? PAR locations are locations (like a storeroom, closet or cart) where medical facilities store high volume, often low-cost supplies (like masks, sterile supplies). Hospitals can have hundreds of PAR locations, and each PAR location could have hundreds of items in it. Nurses and other clinical staff members grab and use these supplies as necessary. There must be an efficient process in place to make sure there is enough on-hand inventory. Designed and developed in collaboration with Oracle Product Strategy, RF-SMART increase visibility into materials operations and related employee activities.